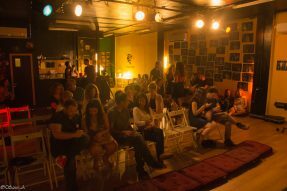 Improvtheater Israel was founded in 2007 by Anna Preminger , with a goal of being the primery home of Israeli improvisation .we Specialize in the art of improvisation for theater or stage in a variety of methods . For 10 years of our activity we have created three original improvisational performances in different styles :"anna's friends", " Istra Balagina " , " Iltornativi " and " three improvisers ," which is running from 2009 with great success in Tel Aviv and across the country. As part of the courses and workshops we offer, we have trained hundreds of players and amateurs all hooked on Improv , which greatly increased the improvisers community in Israel and established dozens of independent groups . Also, we instructed countless business workshops and worked with companies from any size or market, including high tech firms government organizations and private agencies , which proves that Improv is good for everyone. we are always looking for collaborations and special events at the Theater. Over the years, weve been improvising in almost every format possible. from Complete plays to the most common skeches and improvisation games. Whose Line is it anyway? " Style show - preorderd for your company , organization , group, or living room. A dynamic and wild improvisation Performance ,adapted to your own audience Where everything is improvised on the spot and at the request of the audience. Skip between the various improvisation games and offer us the data or come up on stage to participate. Creativity, listening, positive thinking, acceptance , spontaneity, courage, quick thinking , confidence and cooperation. we offer improv classes for youth , adults and professional actors . Through practical work , you will get tools that will help you become more released , courageous , flexible , positive and creative . Tailored to fit the target audience and are built to meet the needs and requirement of the client . great for relief days for companies , team building and private parties . 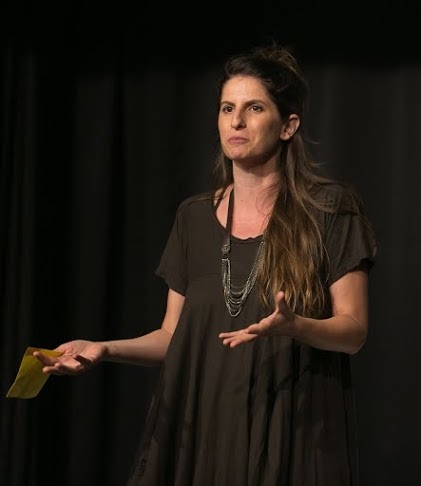 Anna Preminger , director and founder of " Improvtheater Israel ." Improvisor , creator of improv plays instructor and teacher. Anna Decided to follow her heart and traveled to the U.S. to study Long Form improv . First stop – New York , second stop – Chicago and third – Tel Aviv . 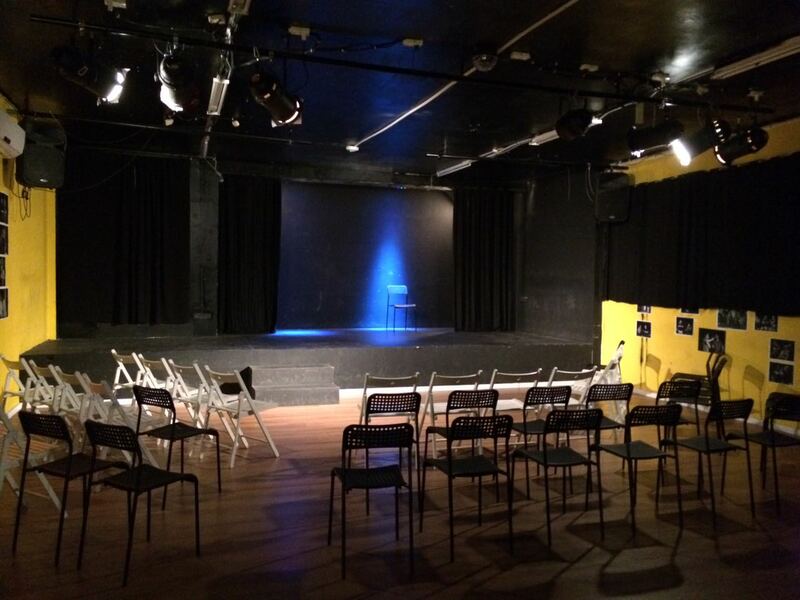 Bringing improvisation to Israel and opening a home for " Improvtheater Israel " .
" Iltorenativi " – Kibbutzim and Jaffa theater . Anna Taught improv at "seminar haKibbutzim acting school" , " Tzavta Campus " and Instructed workshops for private , and business groups. Participated in plays : "minyan nashim / Habima, " On Air " / Beit Lessin , " Mezritch " , " the Zuchovitzky show" and "bamakel basargel " /Tzavta.